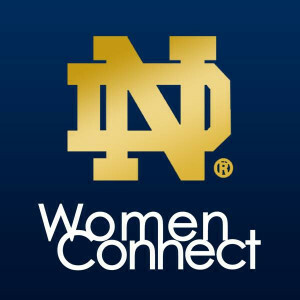 We have a fun event for our ND Women to kick off the New Year! Karen Rooff ’96 will be hosting a Yoga & Wellness event for the Austin ladies. This will include a 45 min Yoga session, followed by some tips for sticking to a wellness plan and fitting in fitness. Whether you are a bonafide Yogi, new to Yoga, or want to learn more about living a healthy lifestyle, we would love for you to join us! Karen Shopoff Rooff is a Cooper Institute Certified Personal Trainer and Certified Pre/postnatal Fitness Specialist and holds certifications to teach Prenatal Kriya Yoga and Aqua Kriya Yoga. She is the founder and owner of Balance Personal Fitness Training, which was born out of her passion for teaching and with gratitude for the benefits she has reaped from leading a fit and active life. Karen is committed to helping others become models of wellness as we strive to make Austin the fittest city in America. Often quoted in articles and blogs, Karen loves to share her knowledge of and experiences on the wellness journey.